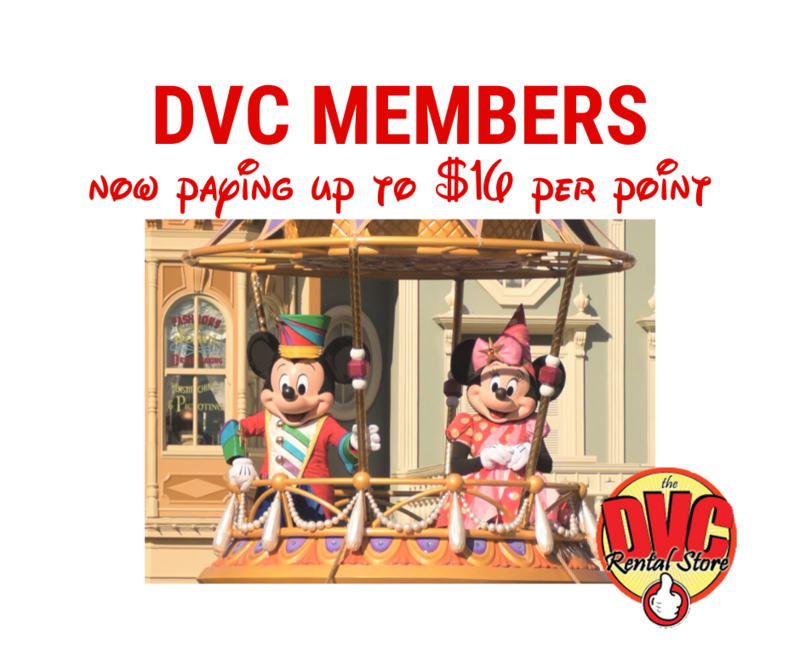 DVC Annual Dues Components: Here is a description of each line item on the DVC Resort Budgets. Interest Income – Taxes and Operating – Interest earned on (i) ad valorem tax deposits held in escrow and (ii) operating budget deposits invested until expended for operating expenses. Member Late Fees and Interest – All delinquent Annual Dues payments are subject to a late fee of $25 per Ownership Interest, plus interest at the maximum rate permitted by law (currently 18 percent) accrued on the amount outstanding from the original due date. Breakage Income – As stated in the Condominium Documents, Disney Vacation Club Management Corp. (“DVCMC”) rents, during the Breakage Period, certain accommodations that have not been reserved by Members. The Association is entitled to receive, as breakage income, the proceeds of such rentals not to exceed 2.5 percent of the aggregate of the Condominium Operating Budget (total operating expenses less the sum of interest income and Member late fees and interest) and Capital Reserve Budget in each calendar year. Member Annual Dues Assessment – The amount assessed to Owners with an Ownership Interest in Disney’s Animal Kingdom Villas. Administration and Front Desk – Cost of front desk operations and resort management, including operating supplies and equipment rental. Also includes costs for operational and administrative support from the WALT DISNEY WORLD® Resort (“WDW”). Animal Programs – Cost of the care of the animal collection on the Disney’s Animal Kingdom Lodge savanna including food, medical and husbandry. Also includes the cost of the savanna guides who share cultural and conservation information. Annual Audit – Fee for the independent audit of the Association’s financial statements as required by state law. 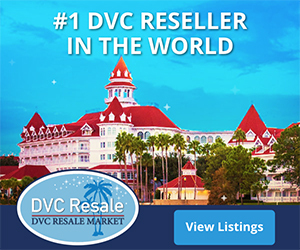 DVC Reservation Component – Fee paid to Buena Vista Trading Company (BVTC) for providing the exchange component of the Club central reservation system. Fees to the Division – Annual fee of $2 per Vacation Home per week assessed by the State of Florida for regulation of the timeshare industry in Florida. Housekeeping – Cost of cleaning Vacation Homes and public areas and replacement of disposable amenities in Vacation Homes. Also includes the purchase, replacement and cleaning of linens and towels. Income Taxes – Federal income taxes. Timeshare condominium associations may not claim non-profit status for federal income tax purposes under current regulations. Insurance – Cost of insurance premiums for property coverage, general liability, workers’ compensation, crime and Director’s and Officer’s liability. Legal – Cost of legal counsel regarding Association business. Maintenance – Cost of interior and exterior maintenance and repairs not paid for out of replacement reserves. Also includes landscaping, pest control and fire alarm monitoring. Management Fee – Fee paid to DVCMC for providing management services to the Association according to the Property Management Agreement. The fee is equal to 12 percent of the total Operating Budget (total operating expenses less the sum of interest income, Member late fees and interest, and breakage income) and Capital Reserve Budget exclusive of transportation fees and the management fee. Member Activities – Cost of recreation operations, certain Member activities and events at the Resort. Cost of quarterly Member newsletter, annual Association meetings and printing and postage for Association legal mailings. Security – Cost of guard coverage at the Resort. Transportation – Cost of WDW transportation provided to the Resort. Utilities – Cost of electricity, gas, water, sewer, solid waste disposal, cable television and telephone service at the Resort.